Monday-Friday - 7:30 A.M. to 6:00 P.M.
Monday- Thursday 6:00 P.M. to 8:00 A.M.
Pet Portal is a secure, private, pet health website that provides direct access to manage your pet's health, 24/7. It is provided by our practice as a free service to you. Click on the icon to access or set up your Pet Portal. Do you like shopping from the convenience of your own home? 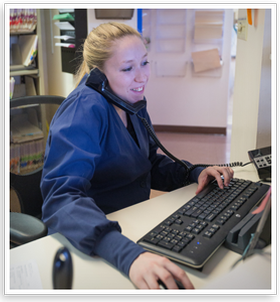 Do you need to order your pet's prescription diet or medications but don't have enough time to get to our clinic during business hours? Are you homebound but your pet takes prescription medication? Are you a snowbird during the winter but your pet gets a prescription diet from us? Our online store is open 24/7 for your shopping needs! The products you get from us shipped directly to you. Free shipping on all orders over $38. To sign up or log in, simply click the icon below. 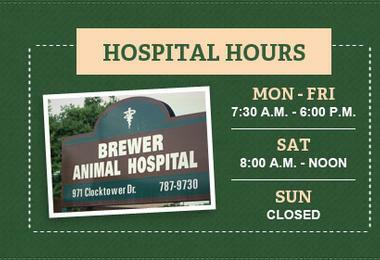 Thank you for your interest in Brewer Animal Hospital. 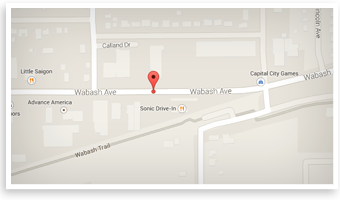 We accomodate emergency walk-ins as we can, but appointments are highly recommended. If you have any questions, please give us a call at (217) 787-9730 or fill out the email form below.